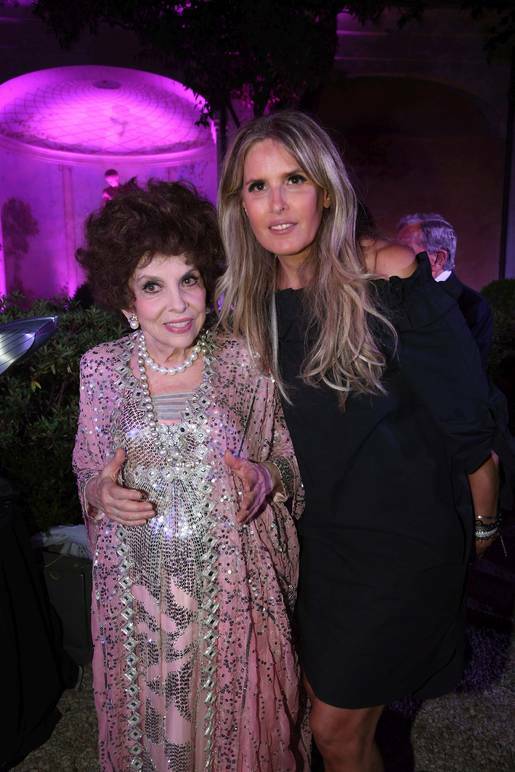 Gina Lollobrigida and Tiziana Rocca celebrating the actress birthday on July 4th. 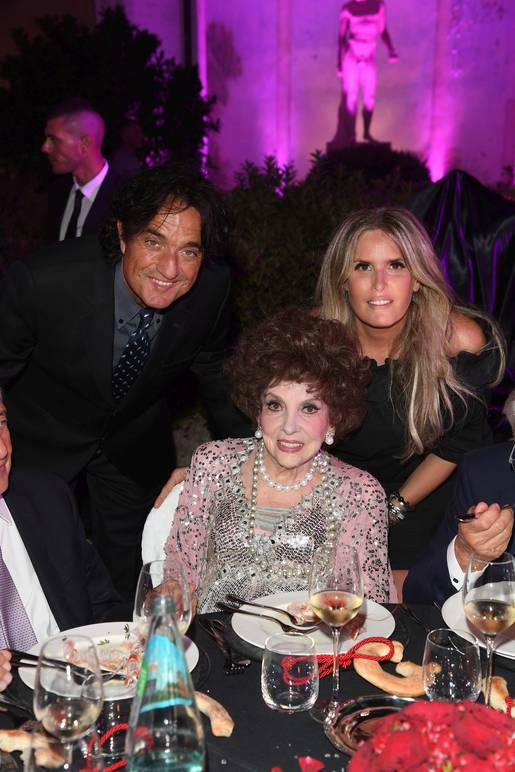 Another shot from the birthday celebration: Gina Lollobrigida, Tiziana Rocca and her husband, the Italian director Giulio Base. 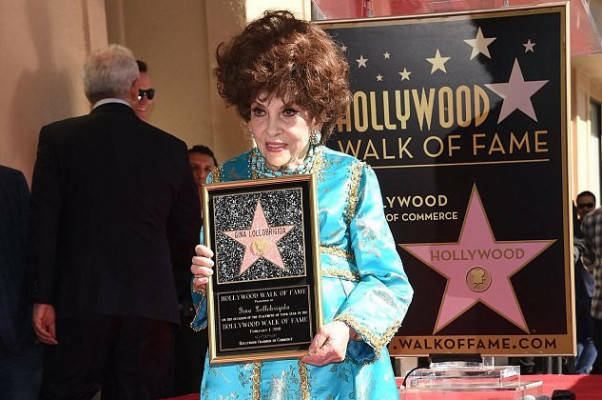 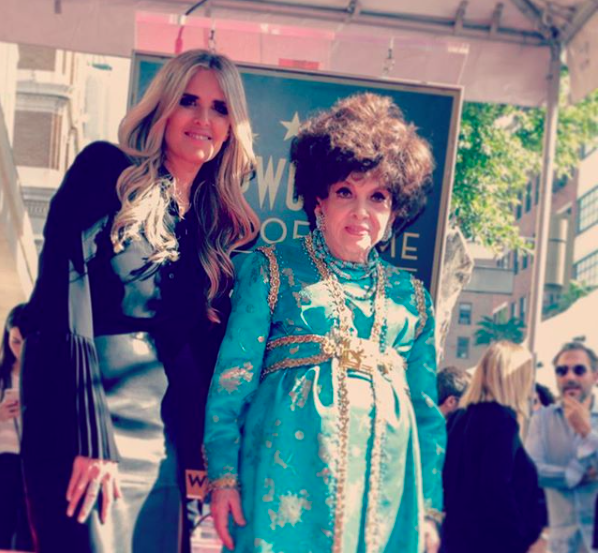 Tiziana Rocca and Gina Lollobrigida at the Hollywood Walk of Fame on Feb. 1st. 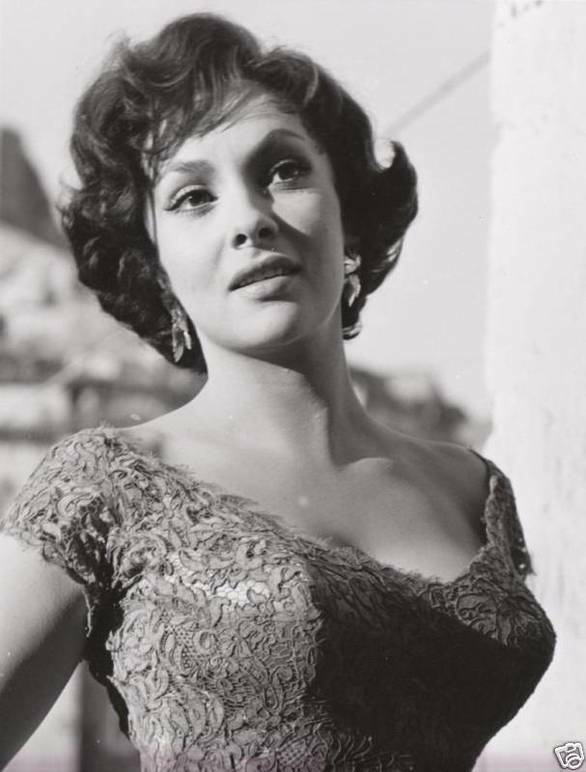 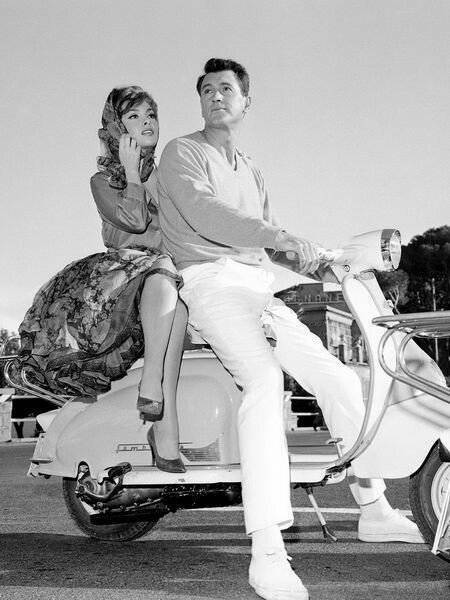 Gina Lollobrigida with one of her sculptures. 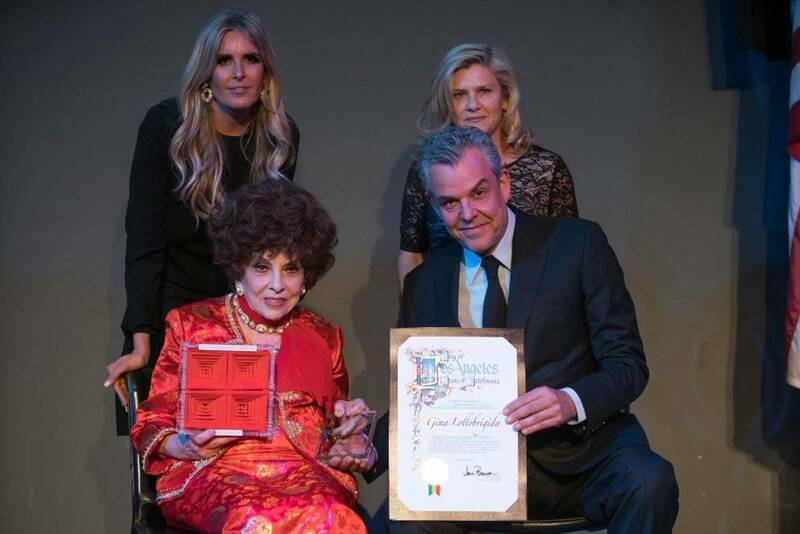 Gina Lollobrigida awarded at the Italian Cultural Institute of LA with Tiziana Rocca, Valeria Rumori, Director of the Institute and actor/director Danny Houston. 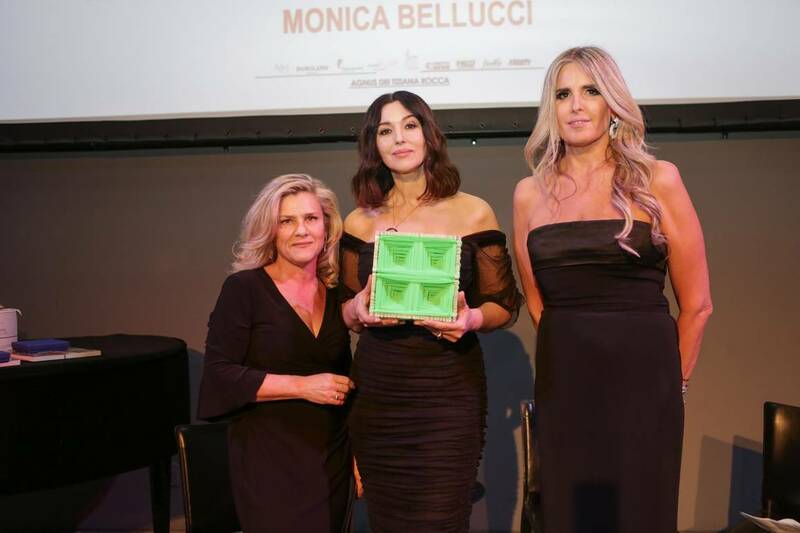 Monica Bellucci awarded at the Italian Cultural Institute with Tiziana Rocca and Valeria Rumori. 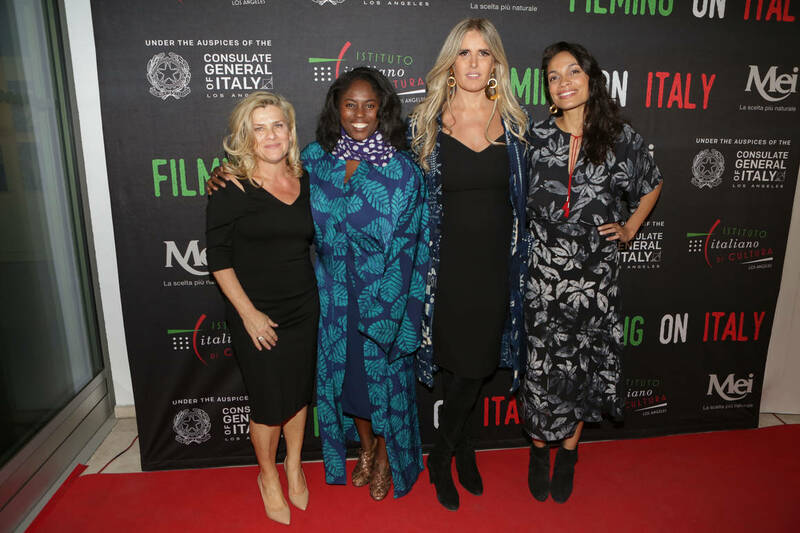 Rosario Dawson and Abrima Erwiah of Studio 189, with Tiziana Rocca and Valeria Rumori.